pretty.pretty.paper: my new carry all? 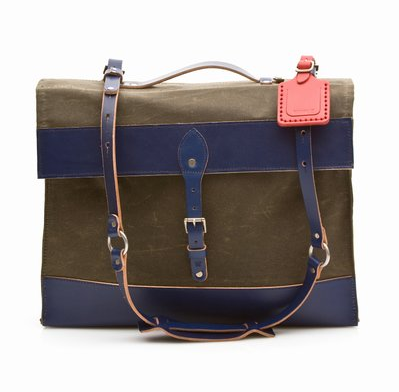 i'm not really sure i'm ever going to part with my canvas los alamos bag, which holds everything AND groceries, but i'm tempted to consider this one for things like, um, travel? It’s gorgeous! Looks like it could hold a few books, as well as all the other necessities.